Talent and workforce are essential elements of a healthy economy. 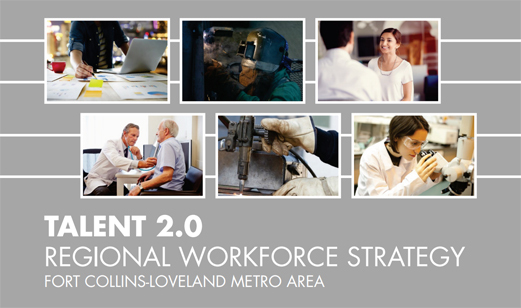 As the region continues to grow, businesses and communities realize that the development, maintenance and accessibility of a talented workforce is a top priority. 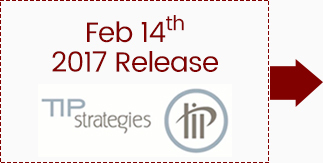 Talent development is a team sport that requires public, private and educational institutions to work collaboratively to be successful. Numerous barriers keep existing residents from fully participating in the labor force. These barriers can range from access to transportation and childcare to increased commute times and traffic congestion. To begin to address this challenge, the Talent 2.0 Team was established.